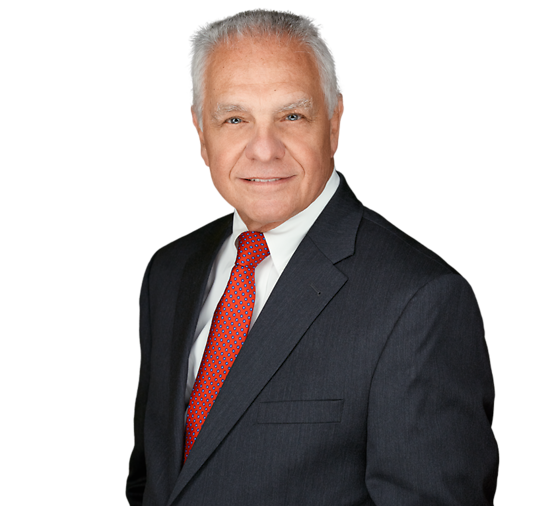 Hank Catenacci has more than 30 years of experience advising on first-party insurance coverage and subrogation matters. Practicing in courts throughout the United States, both state and federal, Hank has handled numerous multi-million dollar insurance coverage cases on behalf of insurers and also provides consulting services to numerous clients with respect to insurance procedures and policies. He successfully defended several high profile Y2K remediation claims, as well as many complex commercial property insurance cases arising out of the September 11, 2001 terrorist attack, Hurricanes Katrina and Rita, Superstorm Sandy, and other catastrophes and large losses over the past several years. Prior to entering private practice, Hank completed a judicial clerkship with the Honorable Robert Shaw in the United States District Court for the District of New Jersey. He attended the University of Notre Dame and the Notre Dame Law School, and has been a member of the Notre Dame Law School Advisory Council since 2011.